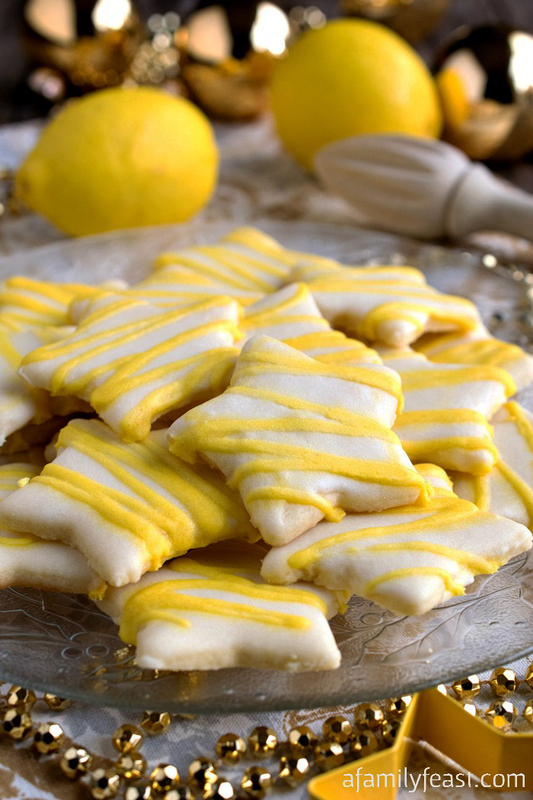 These Lemon Star Cookies are quite possibly some of the best lemony sugar cookies we’ve ever baked! 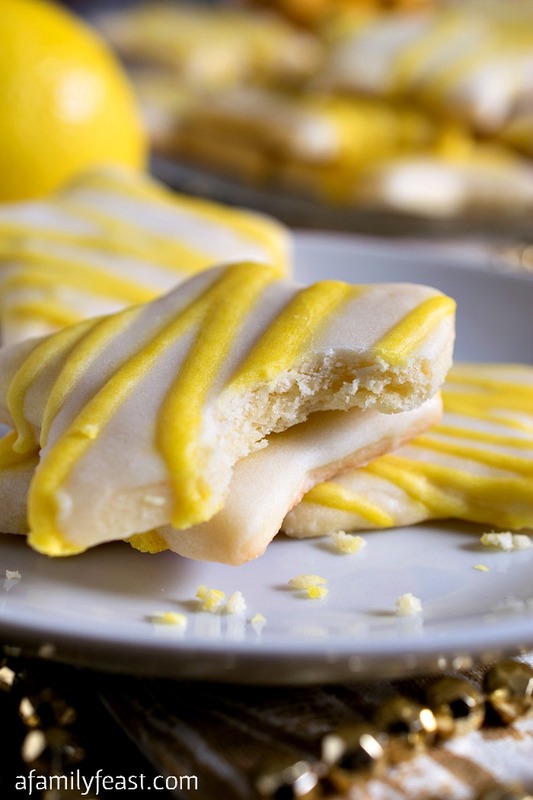 The texture of these Lemon Star Cookies is perfection – soft and light sugar cookies that literally melt in your mouth as you take a bite. 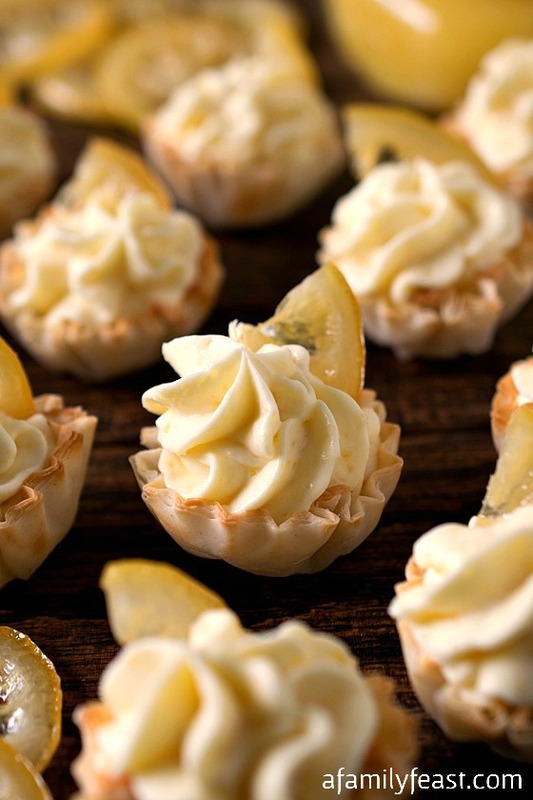 The cookies are dipped in a delicious, sweet, super lemony icing that will make the taste buds of any lemon lover very happy! 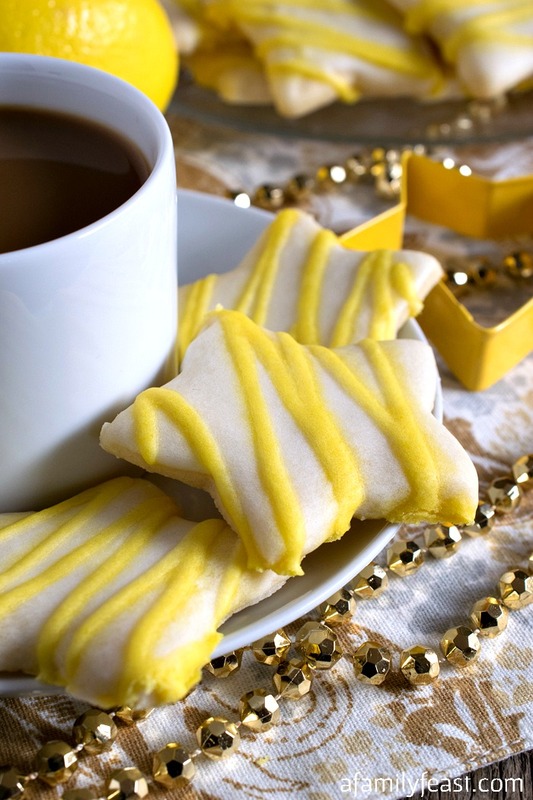 Served with coffee or tea – these Lemon Star Cookies are a fantastic sweet treat at the holidays or any time of the year! One last note: After frosting and drizzling, allow these cookies to set completely on a sheet tray before covering or stacking in an air tight container for storage. The cookies are fairly delicate, so if you do store them before serving, keep them flat so they don’t break. Place the dough in plastic wrap and place in the refrigerator for about an hour or less to firm it up so that it can be rolled. 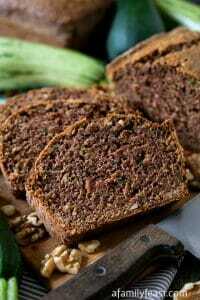 If left refrigerated too long, it will become too hard to roll and will need to soften a bit at room temperature. 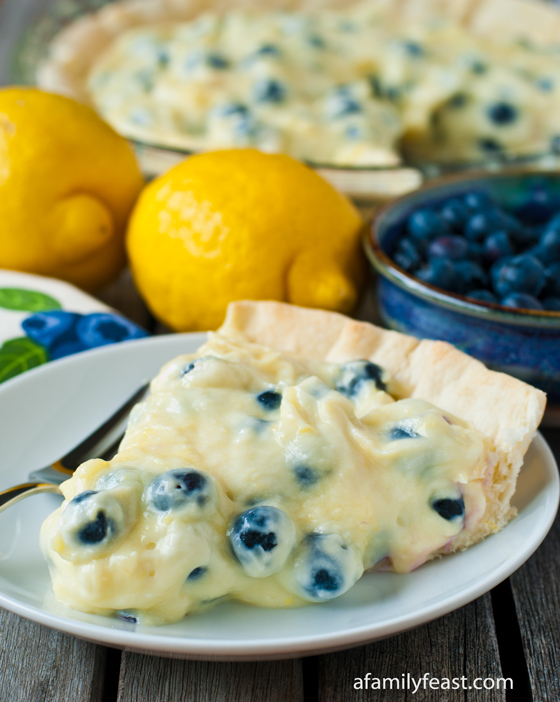 Alternate adding confectioners sugar and lemon juice until smooth and creamy. 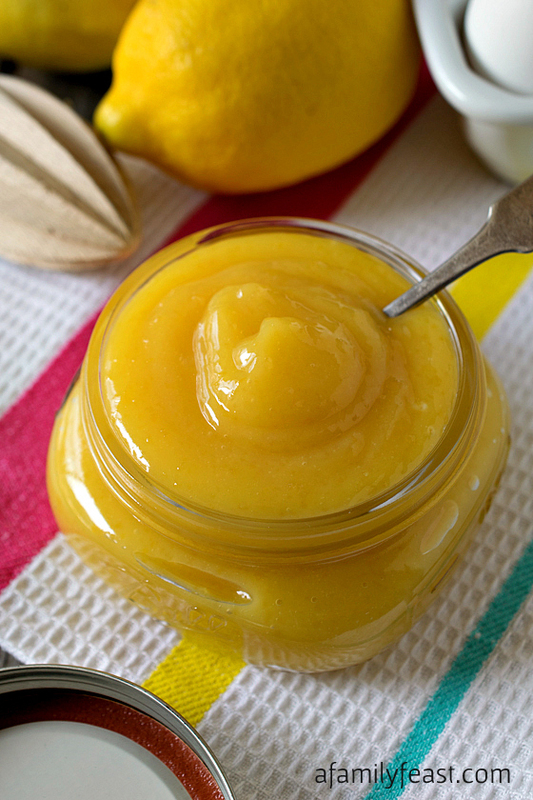 You may not need all of the lemon juice. 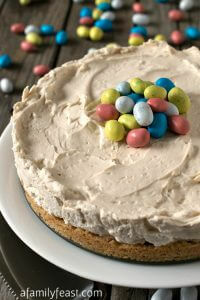 Remove one cup of the icing and mix with the yellow food coloring and set aside. Set the remaining icing aside as well. Using a 2 ½ inch star cookie cutter, press into the dough and make as many as you can. 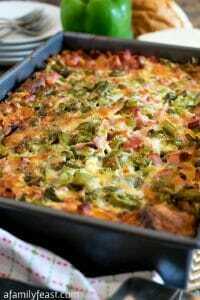 Pull away the extra scraps and set aside then pick up each star and place on cookie sheets lined with parchment paper. Place as many as you can on each sheet, as they do not spread. After all 52 have baked and cooled, set up a sheet tray with a rack and begin dipping each cookie face down into the icing only covering the top, then invert onto the rack. Repeat for all 52. 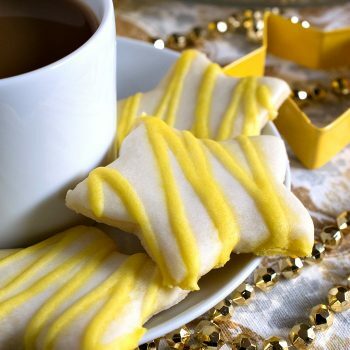 Place the one cup of the yellow icing into a small pastry bag with a small tip cut off the end and drizzle over the tops of each cookie. Let sit uncovered until complexly set and no longer wet, about 3-4 hours. (Don’t cover pans with plastic until they are completely dry.) Once set, then you can stack them or cover them or store them without them sticking to each other. 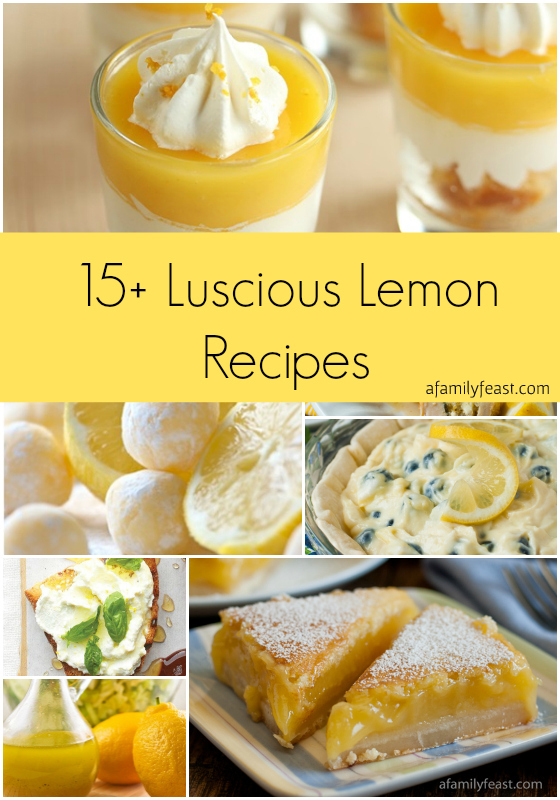 I loved the cookie recipe, but I really didn’t like the lemon frosting because it was rather bitter. I am using this for my go to sugar cookie recipe with royal icing instead. Thank you for the cookie recipe. Thanks for taking the time to share your feedback Mary!